When and why did you join V3? What have you gained or developed as a result of joining V3? 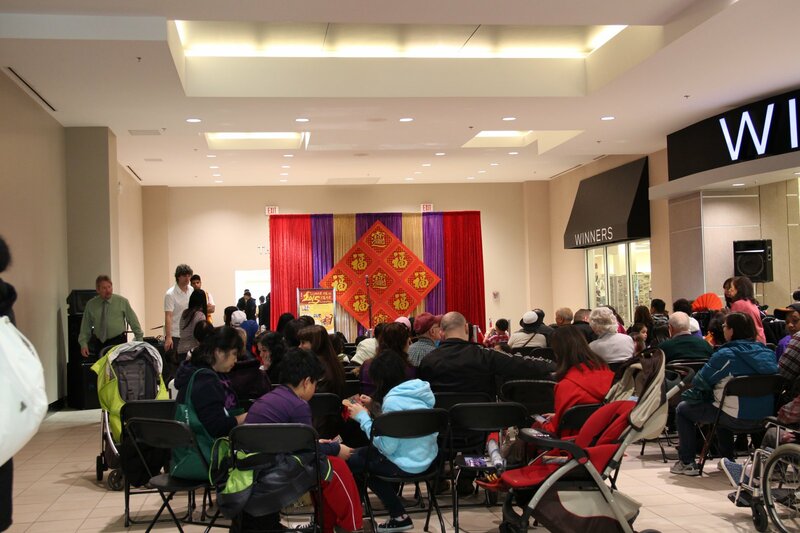 After attending the 2005 and 2006 Surrey Vietnamese New Year festival, I was inspired to join V3 towards the end of 2006 to take part in this wonderful event in order to connect and maintain the Vietnamese culture in Canada. As a result of joining V3, I have developed various skill sets including leadership, public speaking, organization, event planning, time management and marketing. Team work is truly the greatest asset acquired by working with our team. I have been with V3 since its inception and my involvement is to learn more about my culture and give back to the community. I have a better understanding of the Vietnamese culture and inherently gained life long friendships as a result of my involvement with V3. I joined V3 in the winter of 2006. My cousin and I got together with a small group of friends to help out for the Surrey New Year Festival in 2007 at the Holy Cross Secondary School. 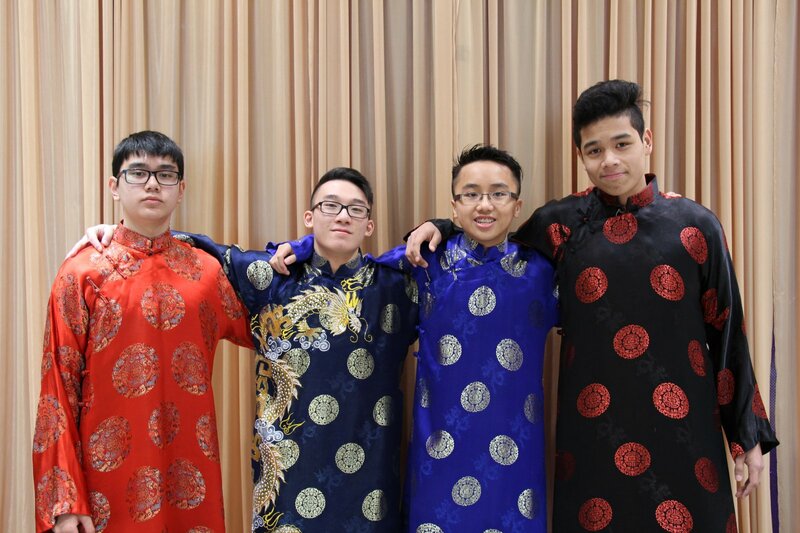 V3 was not officially established until recently and we began as an avenue to meet new friends, learn about the Vietnamese culture, and simply have fun. In addition to my involvement with V3, I have progressively gained in self-confidence, organization and leadership skills. 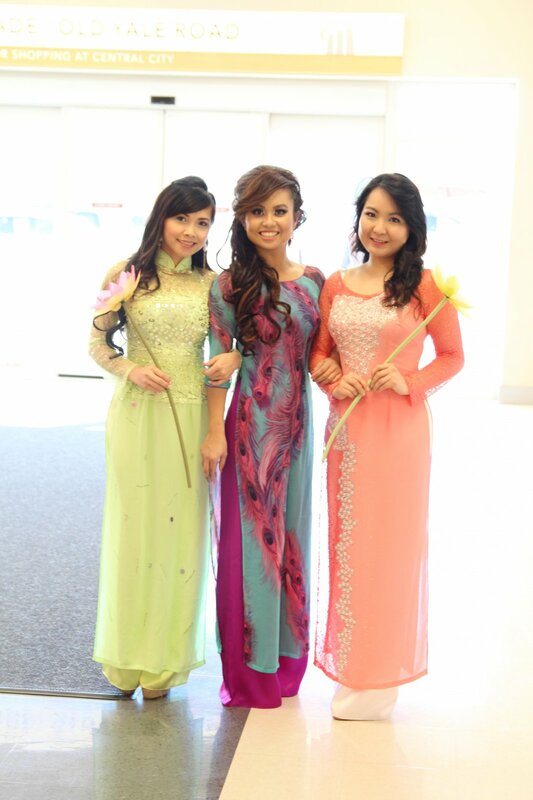 Most importantly, being involved has educated me in Vietnamese culture and tradition. I don’t remember how it all started, but it was in 2009 when my friend asked me to help out and I continue to be part of V3 ever since. I joined V3 officially in January 2011 to help structure, organization and build a strong foundation on which V3 can operate. Additionally, I felt a strong passion, desire and commitment from various members which led me to believe that V3 will make a significant impact on the Vietnamese community here in BC. I’ve grasped a better understanding of the Vietnamese language, increased my circle of support, and gained the value of connecting with individuals that are playing “big” in their lives. I expanded my knowledge base in interpersonal and social development, society and corporate structuring, and time management. I feel as though I’ve been drawn into this pool of passion and drive towards community service. I joined V3 in 2008. I developed my Vietnamese culture as well as an open mind to be more ambitious. In late 2006, I had no choices but to tag along with Tram and Tuyen and helped them out at the Surrey’s Annual New Year Festival. After the incident, I got really attached with the group, mainly for the fun activities we do and the great teamwork involved. 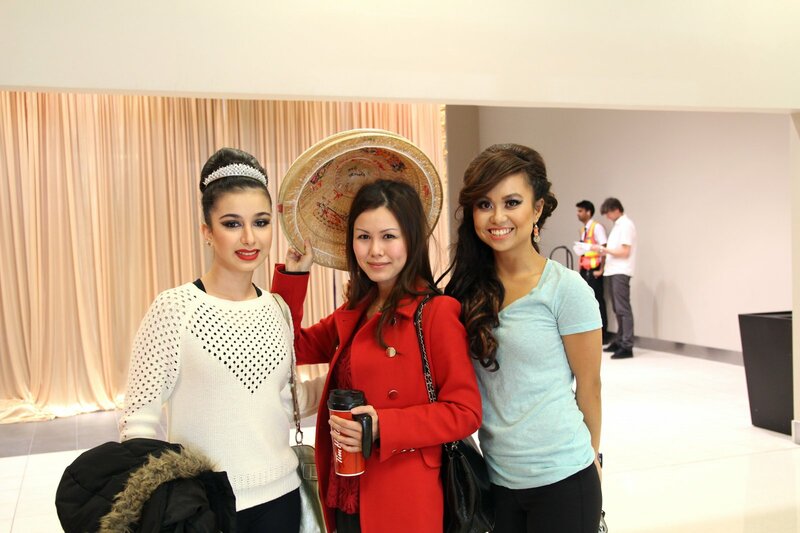 A professional makeup artist since 2003 and a specialist in stage and performance makeup. 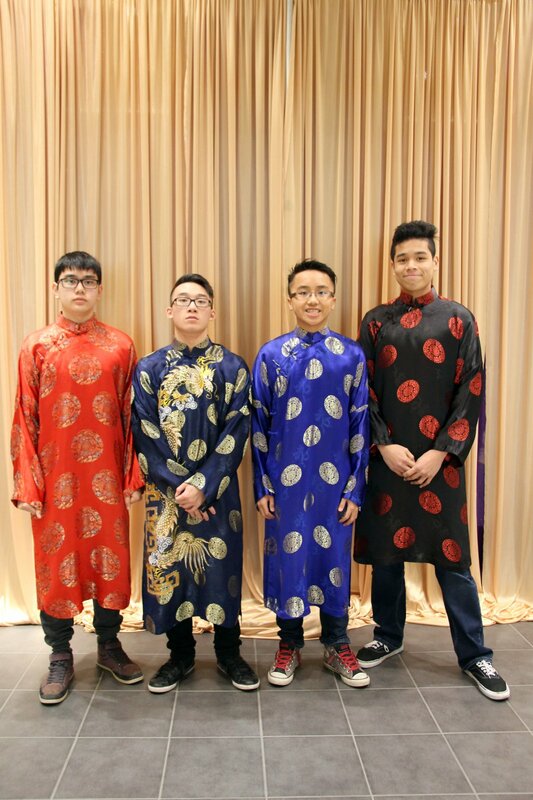 As one of the founders of V3, I began working with young Vietnamese Canadians in 2006 and I found that they had an array of skills that could be utilized to benefit the community. 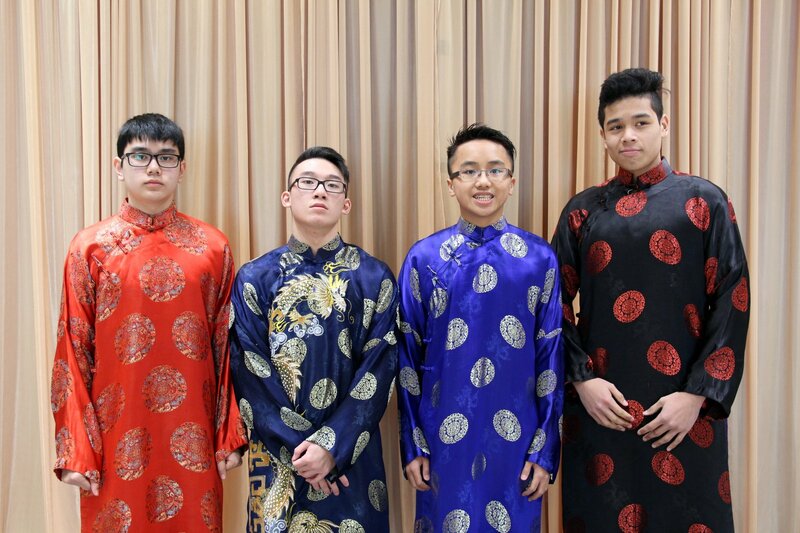 I saw enormous potential in their ability to build a stronger Vietnamese Community in Canada; and in doing so, be able to provide a better understanding of the two cultures and the integration of the Vietnamese community into mainstream society. What’s more, I also believed that V3 would be able to help the new generation of Vietnamese- Canadians (ethnic-Vietnamese born in Canada as well as immigrants) develop a fuller understanding of both their traditional Vietnamese heritage and national Canadian identity. 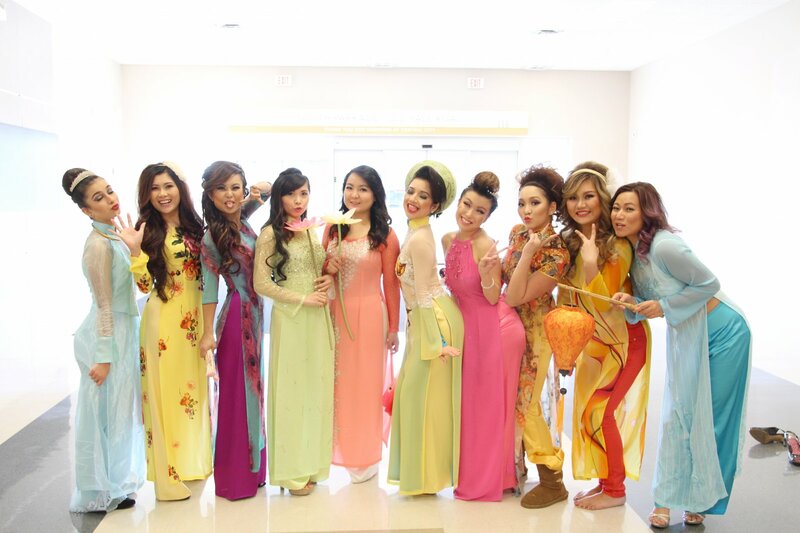 I joined V3 back in 2005 because I wanted to get more involved with our Vietnamese community and meet new people. I have gained courage and confidence. Made new friends and helped others within our community through multiple fund raisers and events. My language skills have definitely improved over the last few years and I have learned so much about our culture and tradition. I joined V3 when it was first formed in 2006. I decided to join V3 after my pageant year of 2005 because I wanted to continue to learn and gain more valuable experience in my own culture. It is also a great opportunity for me to get more involved in the Vietnamese community. After joining V3, I have interacted more with the team members speaking in Vietnamese. That way I won’t forget my own language, especially since I’ve been living here in Canada all my life. 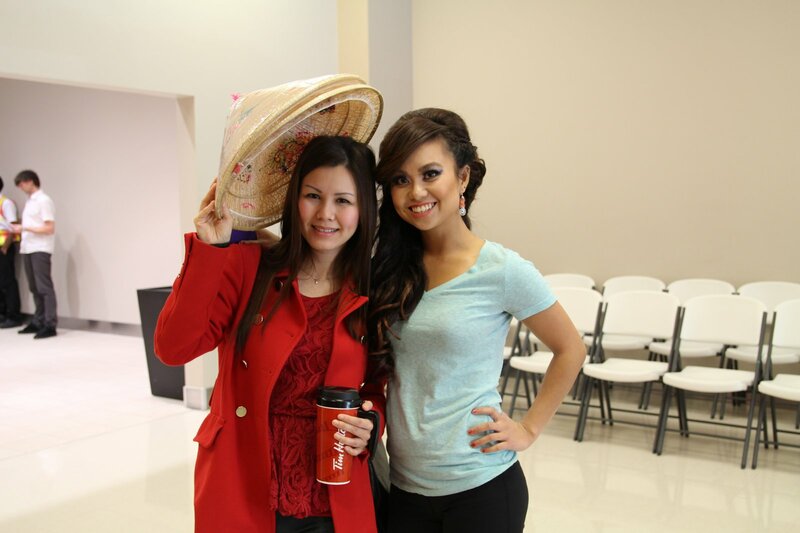 After many years of doing Vietnamese traditional dance for special events, I have developed my skills in learning how to choreograph our own dance and help out with the pageant girls. I also gained more leadership skills and confidence of what I’m doing in my every day life. I’ve been with V3 since February 2011 to volunteer and contribute to the growth of V3 and practice its core values. Gained weight! LOL! J/K. Made new friendships. In 2006 I was looking for something to become involved with as my university years drew to a close. Looking inwards at the communities surrounding me, I found myself wanting to get more involved with my Vietnamese heritage and community. This is when I became involved with V3 through a colleague, and have never looked back since. Being a part of this group, I have been able to do things that I normally would never had the chance to. 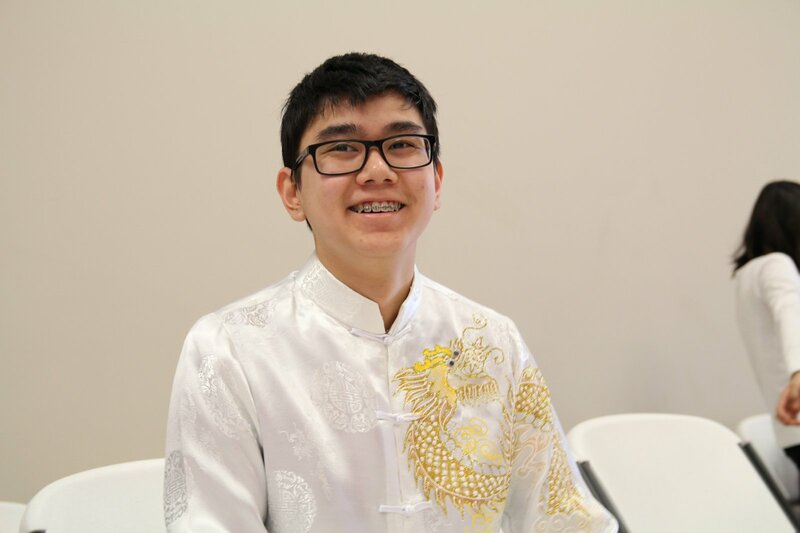 My self-confidence has increased, as well as my understanding of the Vietnamese culture and heritage outside of what I have learned growing up in my household.. I joined in 2011 to support Kym and give back to the community. 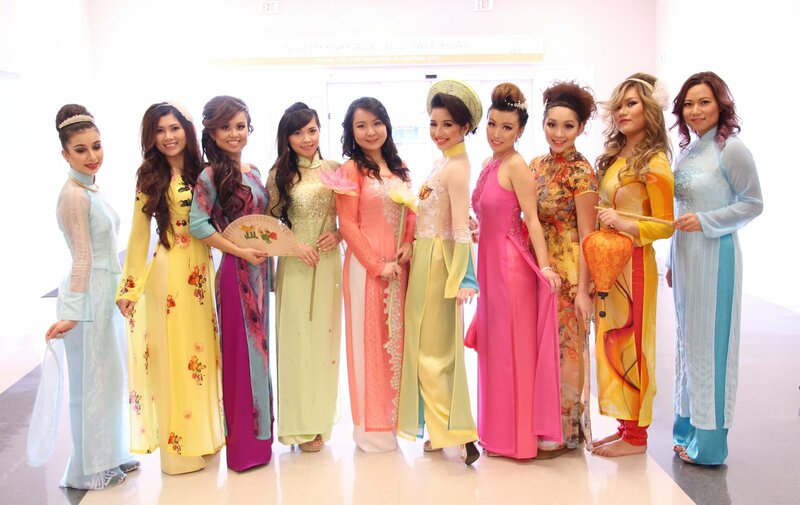 2011, to give a voice to the Vietnamese community. 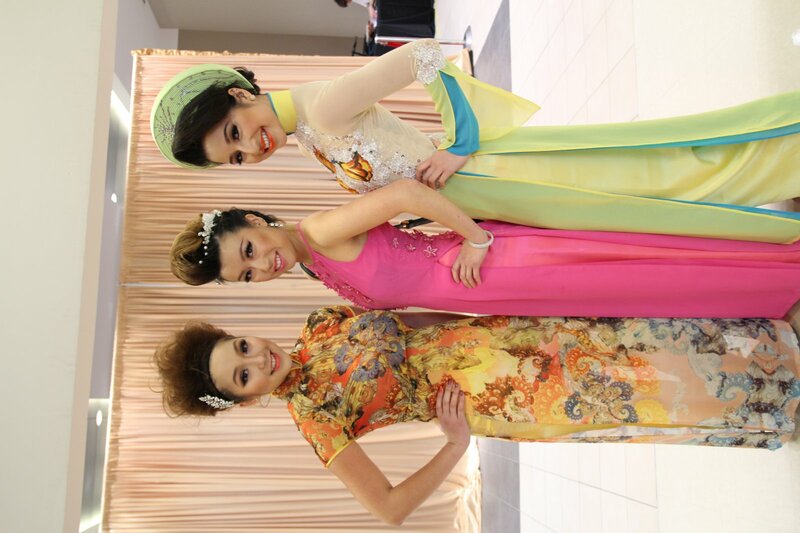 Friends, insight and a new perspective on the Vietnamese culture. 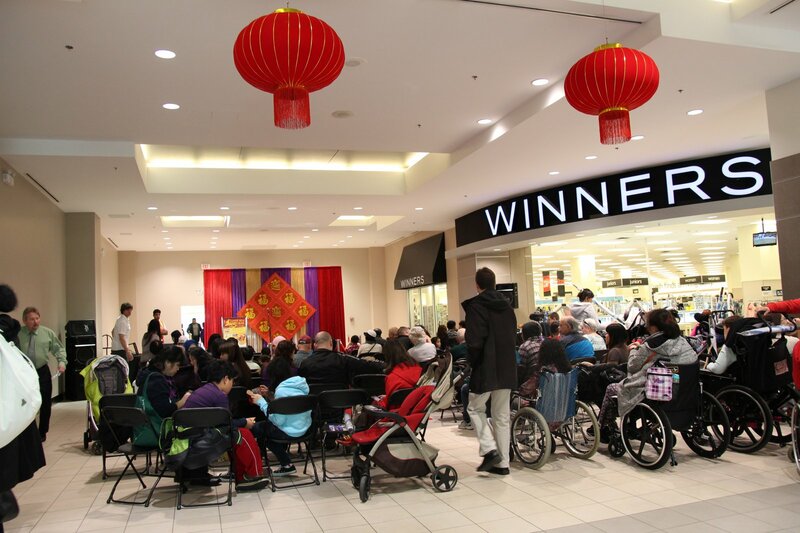 To be more involved with the Vietnamese community and help gain recognition for the Vietnamese community among BC multicultures. A broader understanding of our Vietnamese origin. 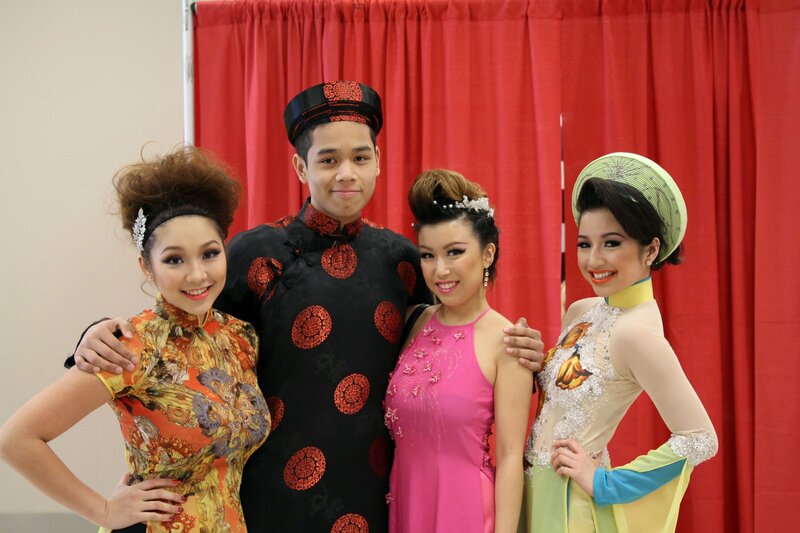 To be more involved with the Vietnamese communityand help gain recognition for the Vietnamese community among BC multicultures.